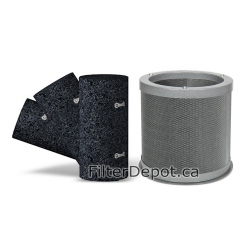 Amaircare 93-A-08ST00-MO 8-inch Standard Annual Filter Kit is Amaircare's original replacement filter kit. 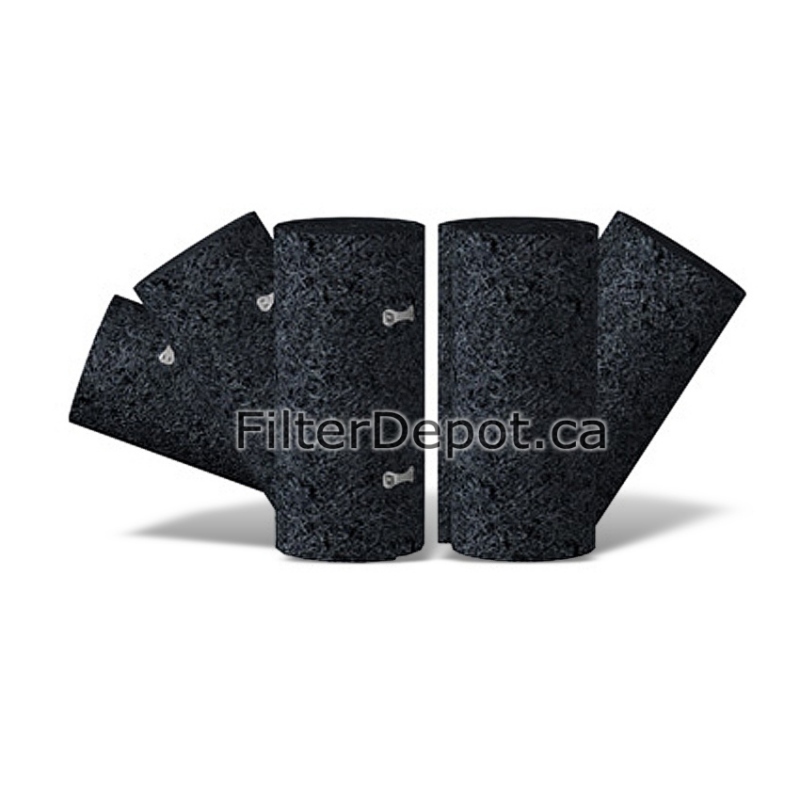 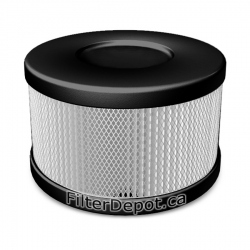 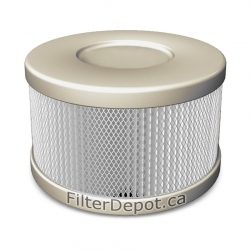 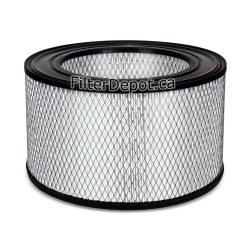 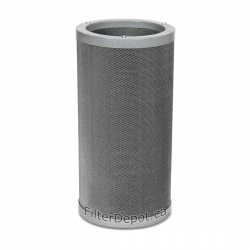 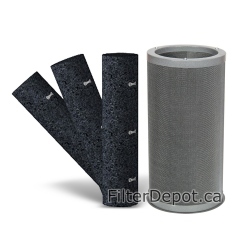 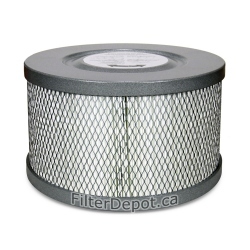 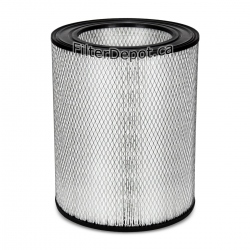 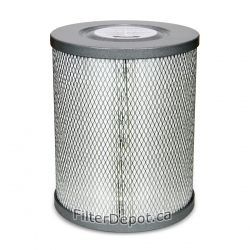 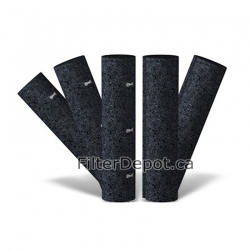 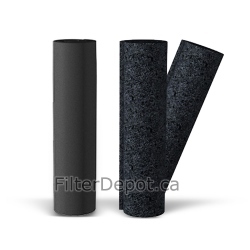 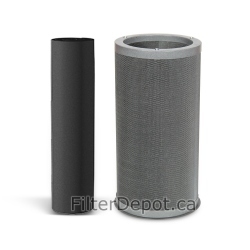 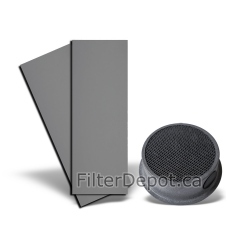 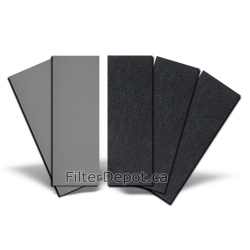 Amaircare 93-A-08ST00-MO Filter Kit fits Amaircare 2500, 2550 portable air purifiers. Amaircare 93-A-08ST00-MO standard annual filter kit is good for a one full year of operation. 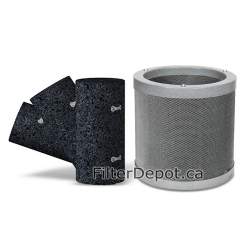 Amaircare 93-A-08ST00-MO standard annual filter kit fits Amaircare 2500 air purifiers manufactured Before March of 2016.